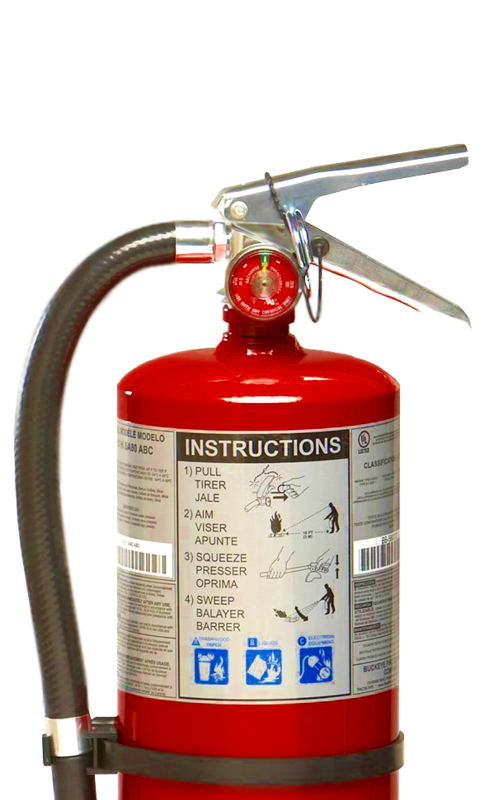 A fire extinguisher could be the difference between life and death in a fire related emergency. Sign up for our newsletter to stay informed of all of our latest promotions and special offers. 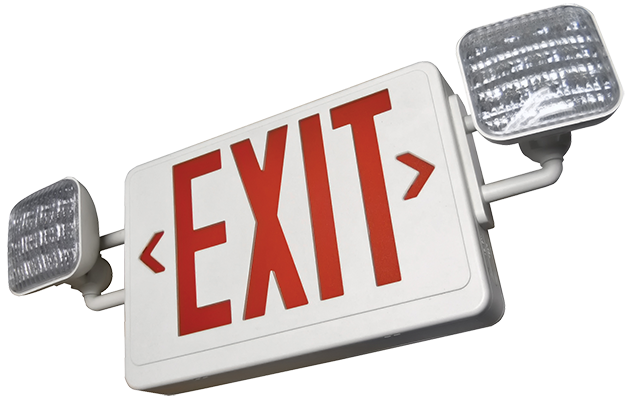 Typical Uses:For public areas such as offices, classrooms, churches, parking garages, and hotel/motel assembly halls and guest areas. 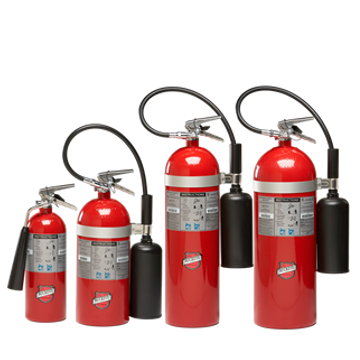 For businesses such as retail stores, light manufacturing facilities, research facilities, auto dealerships, vehicle/ aircraft/marine service centers, and manufacturing processes such as painting, dipping, and coating. Did you know that the simple act of placing a fire extinguisher in your home can save money on your homeowners insurance? 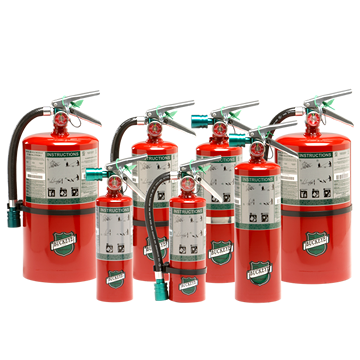 At P&P Fire Extinguisher we blend all of our speciality gasses with state of the art machinery providing a precise combination that leaves you with the perfect mix. 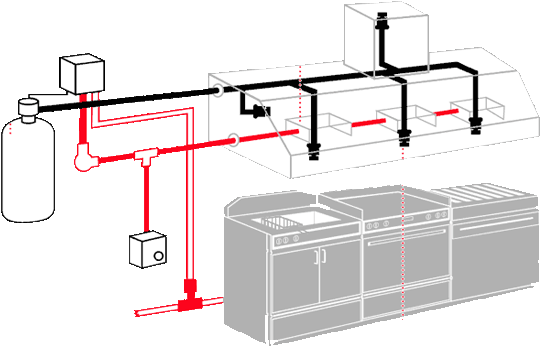 Contact us today to find out what specialty gas you need for your current application. 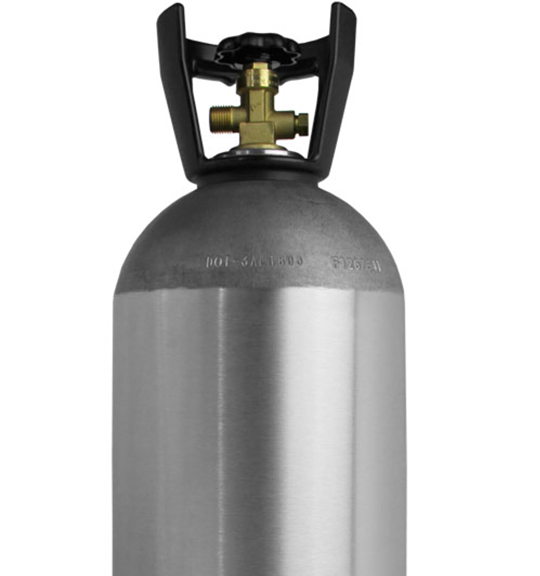 Beer Gas is a special blend of Co2 and other gasses designed to give you the perfect pour and leave you enjoying the perfectly chilled and carbonated glass of beer. 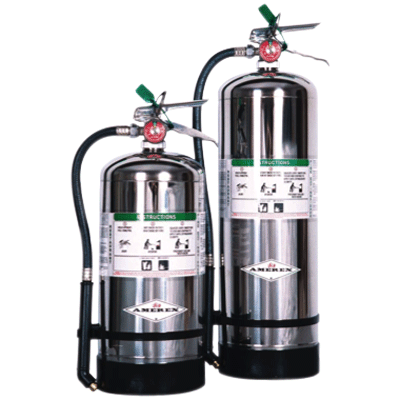 Grow Gas is designed to produce large and very green foliage with outstanding results. Recommended for all indoor gardening enthusiasts!! 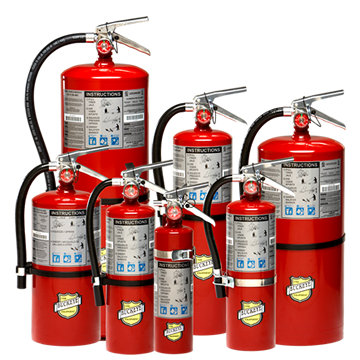 Do you and your employees know what to do in a fire? 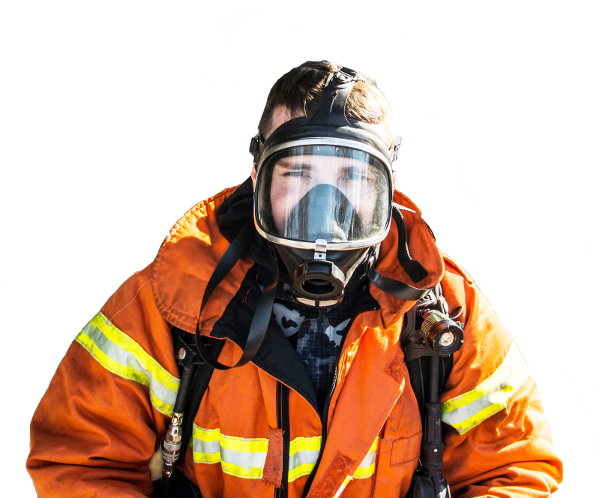 Train everyone properly with on-site fire training classes. 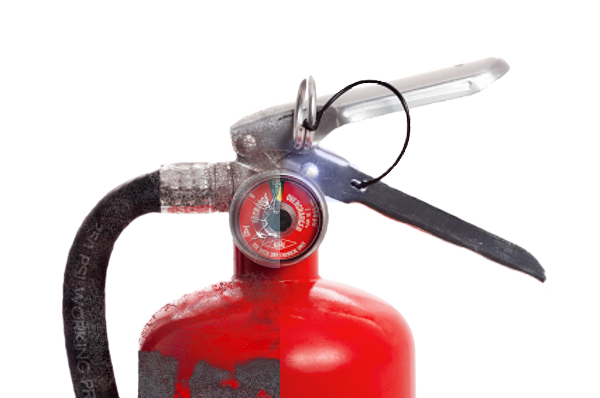 Are your fire extinguishers... a little rough? More than a year old since inspected? Safety seal broken from pin? 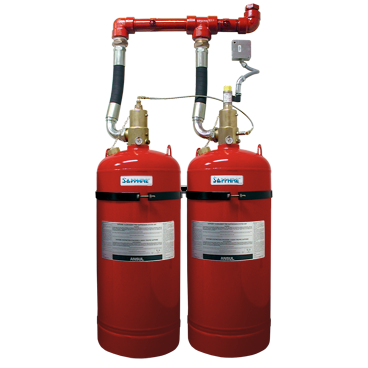 We inspect and repair fire extinguishers. Our service trucks come to you. Will your path to safety be lit? 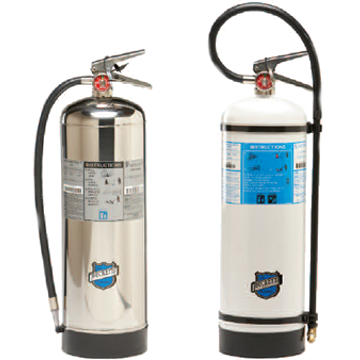 P&P Fire Extinguisher Co. Inc. Copyright 2019 © P&P Fire Extinguisher Co. Inc.